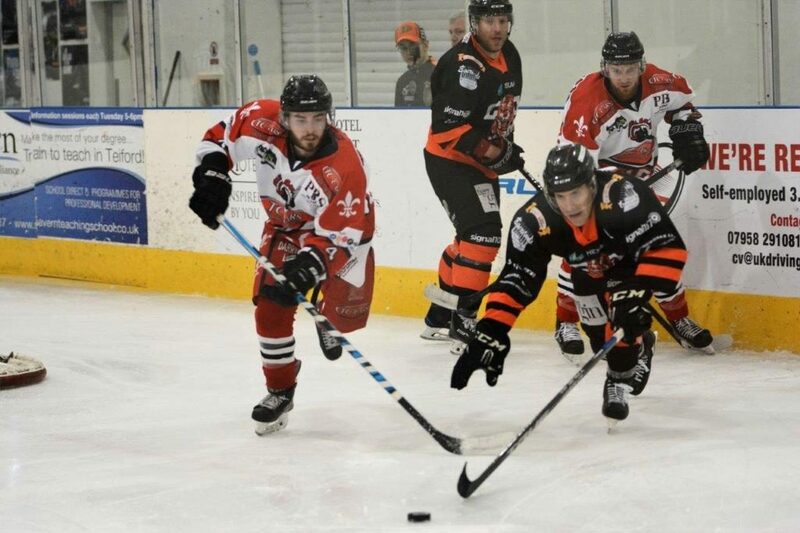 The TC Cars Solihull Barons closed off the 2018-19 Morlaee league campaign with a pair of losses against the Blackburn Hawks at home and Telford Tigers away this past weekend. 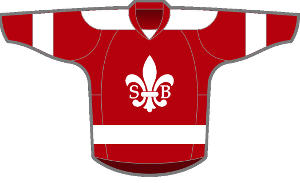 These results place the Barons at sixth on the table just ahead of the Hawks by virtue of a better head to head percentage. 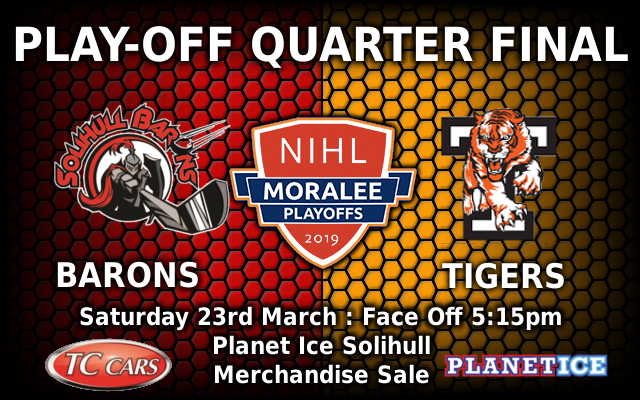 With the Tigers finishing the league in third, Solihull and Telford will play off this weekend, the Saturday fixture at Solihull. ← Barons sting Sting !